Is your pet a little edgy? Then this is the hat and scarf for her! 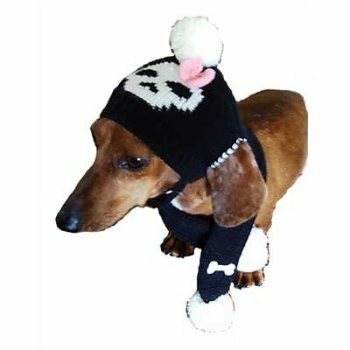 Our Jolly Roger Hat and Scarf for her set matches our Jolly Rogers girl dog sweater too. 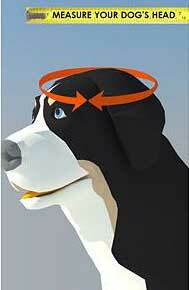 Has openings for the ears and ties under the chin with a toggle. The scarf has a band underneath one end for the other end to slip in nicely. The finishing adorable touch is the small pink bow on the skull! 100% acrylic, machine wash and dry. Our model Rocky is a mini Dachshund, weighs 9.5 lbs. and is wearing a small. The other hat model is Ozzy and he is 14 lb. Yorkie and he also is wearing a small.